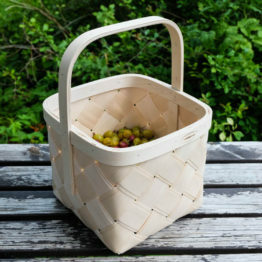 Wooden bread basket is handmade of natural double layer birch veneer and plywood. 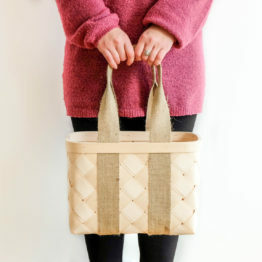 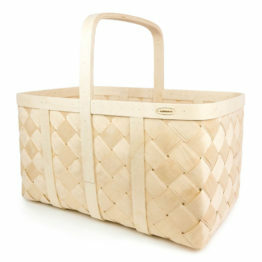 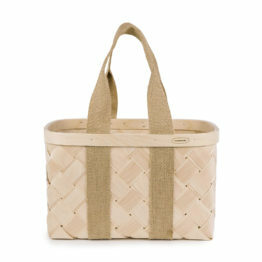 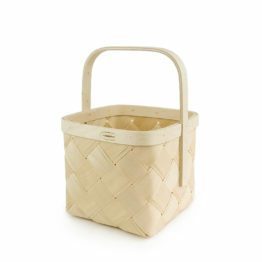 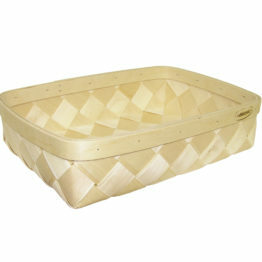 Bread basket is practical and environmental friendly. 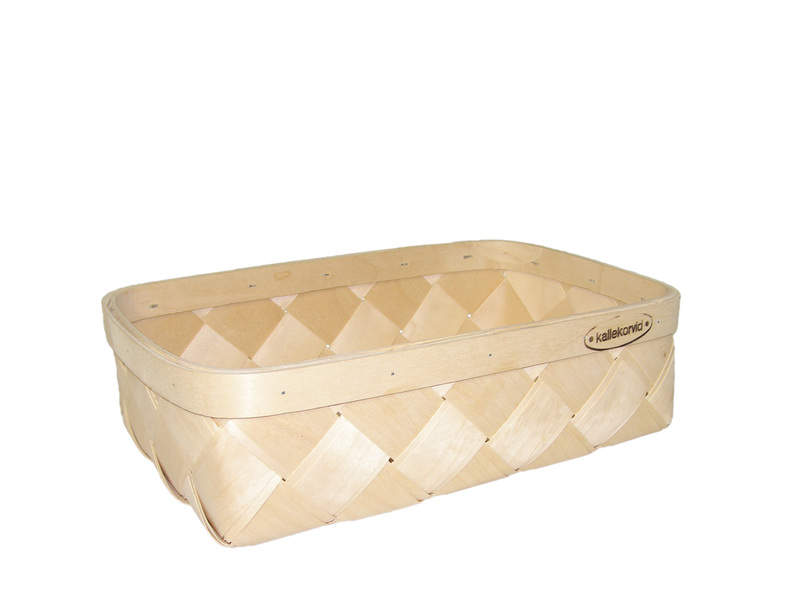 Fits into any interior.